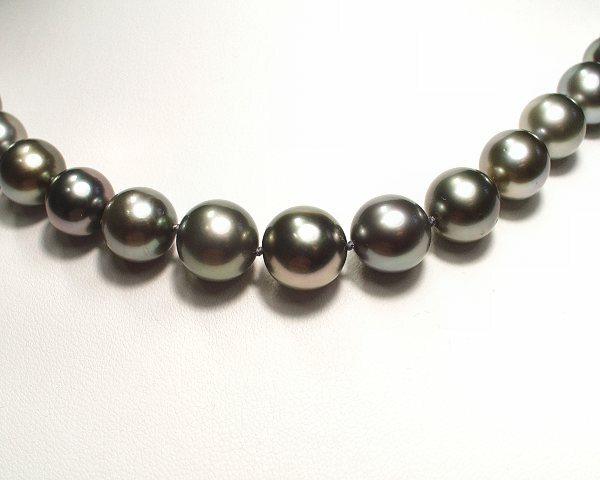 Pearl Wholesale at SelecTraders: This stunning 18-inch strand features 45 almost round tahitian cultured pearls in a size of 8.5 - 10.4mm. 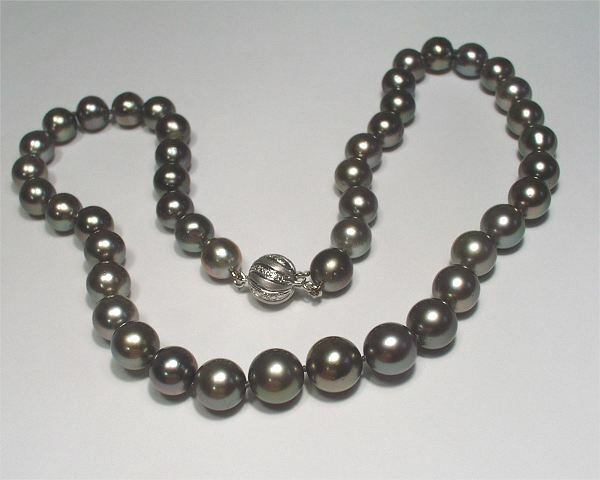 Each pearl in this luxurious strand has a rich, bright luster and a beautiful silvery shine. 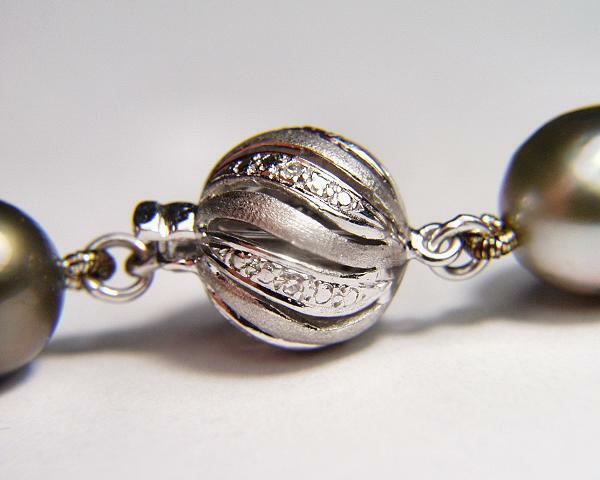 The pearls are individually knotted on silk. 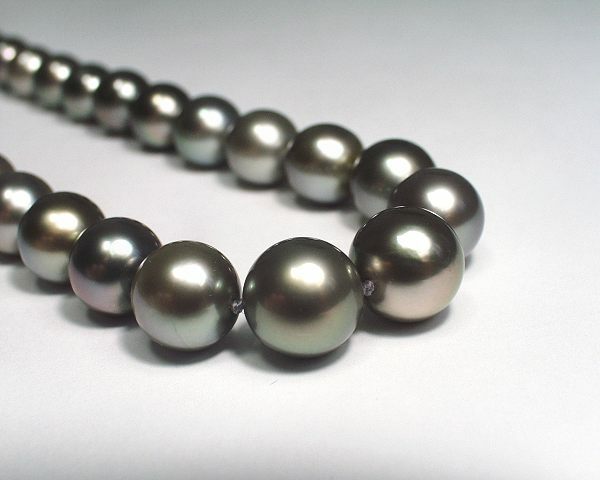 Our company is proud to be one of the leading suppliers for cultured pearls in the UK. 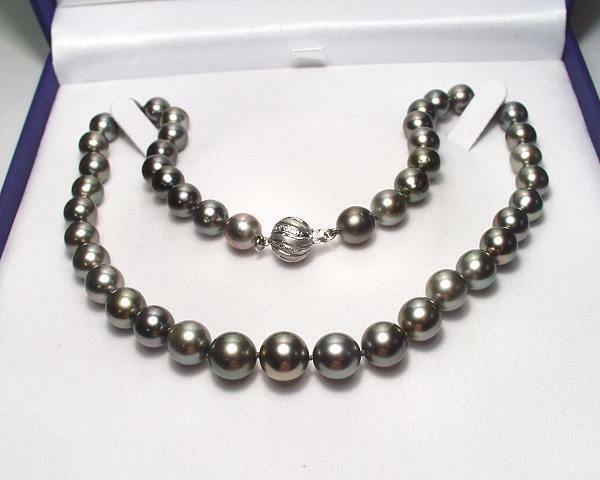 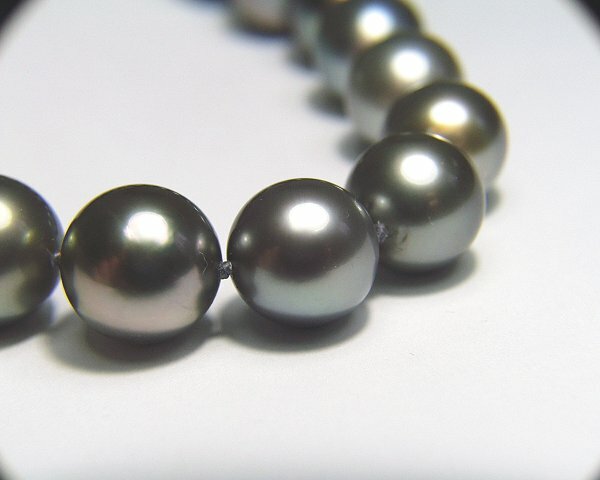 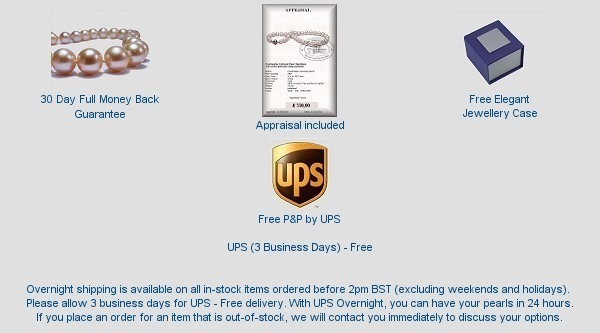 If you are looking for a reliable pearl wholesale supplier, Selectraders is the ideal resource.